Inspiration is a tricky thing. On the one hand, an inspiration should always be personal: a deep connection to something more than you. On the other hand, having that inspiration publicly known also gives others the insight into the mind of a creator, to the point where the art might make more sense with the inspiration out in the open. 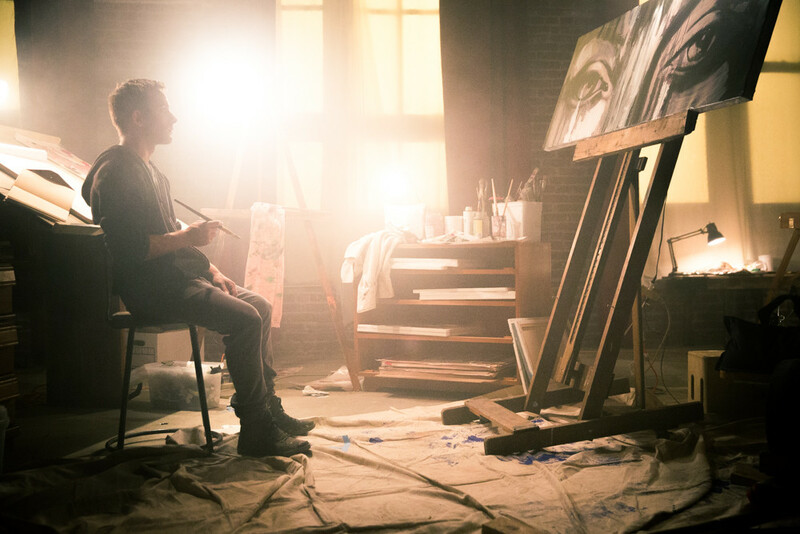 In the case of director John Burr’s new film Muse, inspiration turns out to be a fickle thing, giving our protagonist the art he desires to make while leaving trail of blood behind every creation. Muse follows artist Adam, a man with not much of a backbone against people who push him around, who is trying to create his artistic masterpiece. 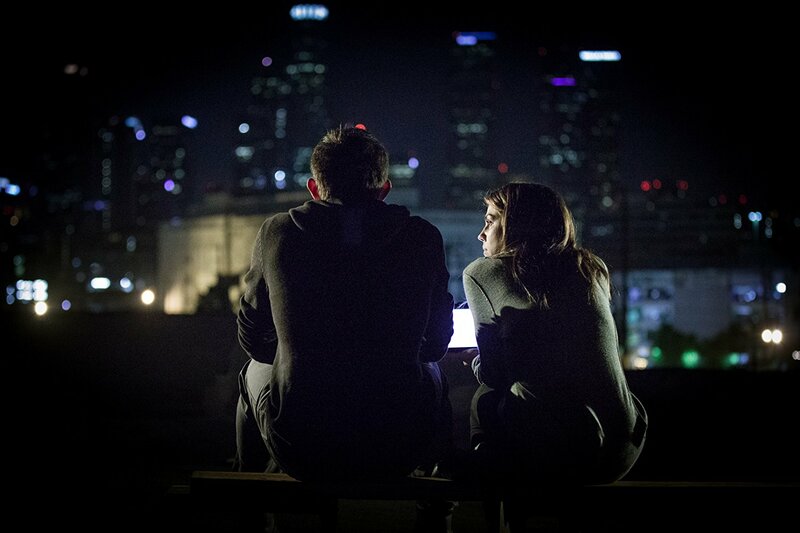 Through a series of events, Adam comes across a woman in the woods, who decides to follow Adam back to his apartment. As time goes on, Adam progressively gets closer to his silent muse, while she becomes the main inspiration for his art. Eventually, this mysterious woman’s true intentions and identity come to light, and what starts out as simple inspiration begins putting Adam and everyone around him in danger. To contrast the hard edge Egan brings to the table as Adam, Burr made a point of finding an actress who could hold her own while not uttering a word: “He has to make this journey while interacting with a co-lead that has literally zero dialogue. Not an easy task. The chemistry between those two had to be so in-tune that it was palpable on a non-verbal level, and I think they pulled it off beautifully.” The actress in question for the role of the muse went to the phenomenally subtle Elle Evans, who plays the role with an incredible amount of talent, so much so where I think not casting Evans would have hurt the film. Burr agrees, stating that “I needed someone that could could play irresistibly alluring to the protagonist in one moment and overtly terrifying to those that crossed him in the next.” It’s those traits that make Evans’ character truly terrifying, to say the least. 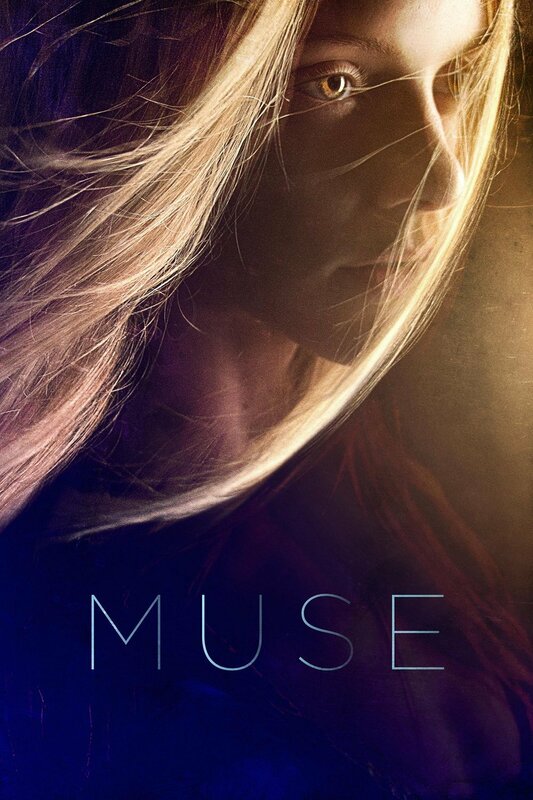 Muse is the representation of art in a physical form, and the importance of inspiration while cautiously examining how inspiration can be the downfall of any great artist. Director John Burr has truly crafted a devastatingly tragic horror movie with Muse, one that I think should be discussed and, ahem, mused over, for years to come.